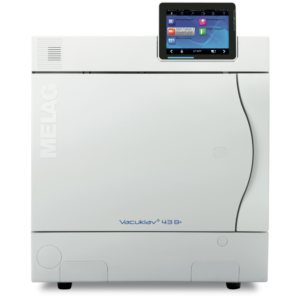 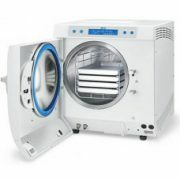 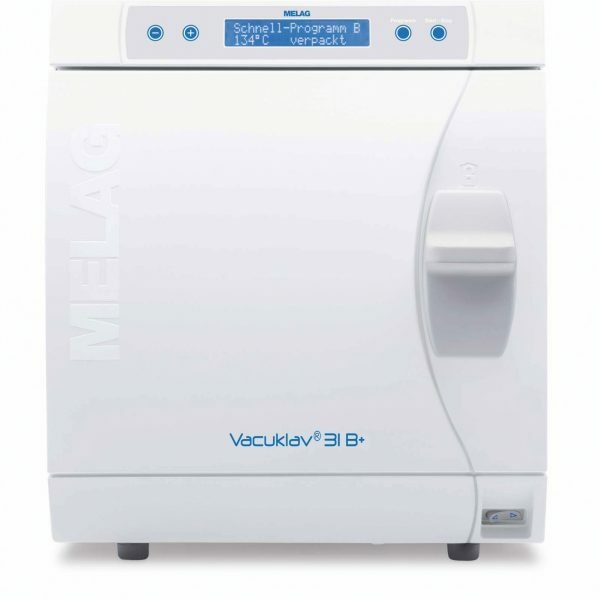 Melag 31B+ and 23B+ are stand-alone autoclaves. Simply plug in and use. 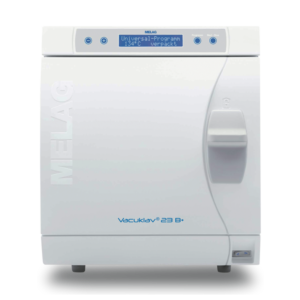 For surgeries running the autoclave less than 4-5 times a day, select the 31B+. 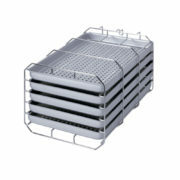 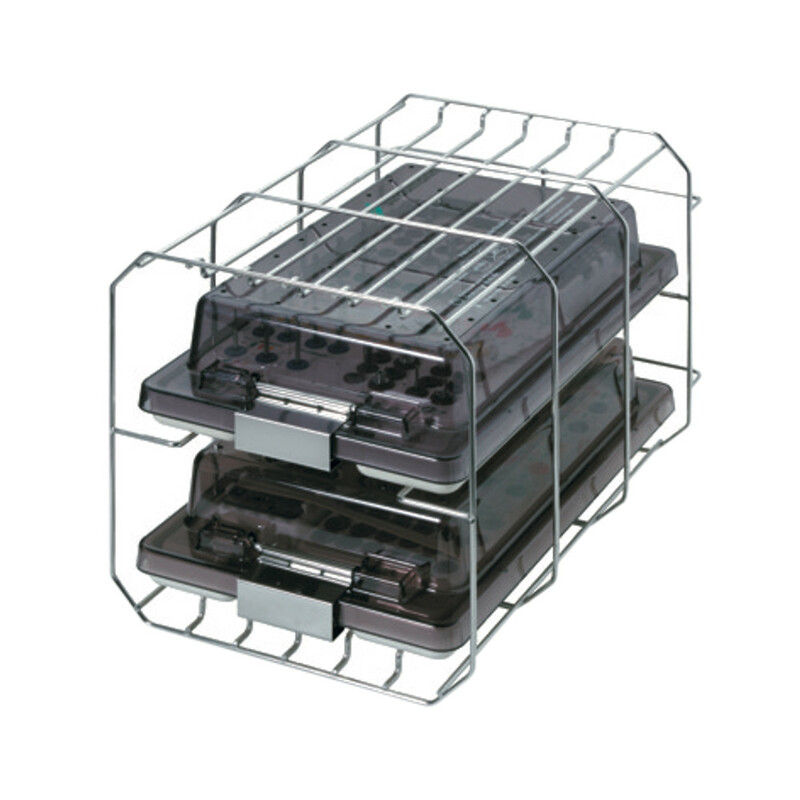 With a chamber volume of 18 litres, it can process 5 kg of instruments or 1.8kg or textiles. 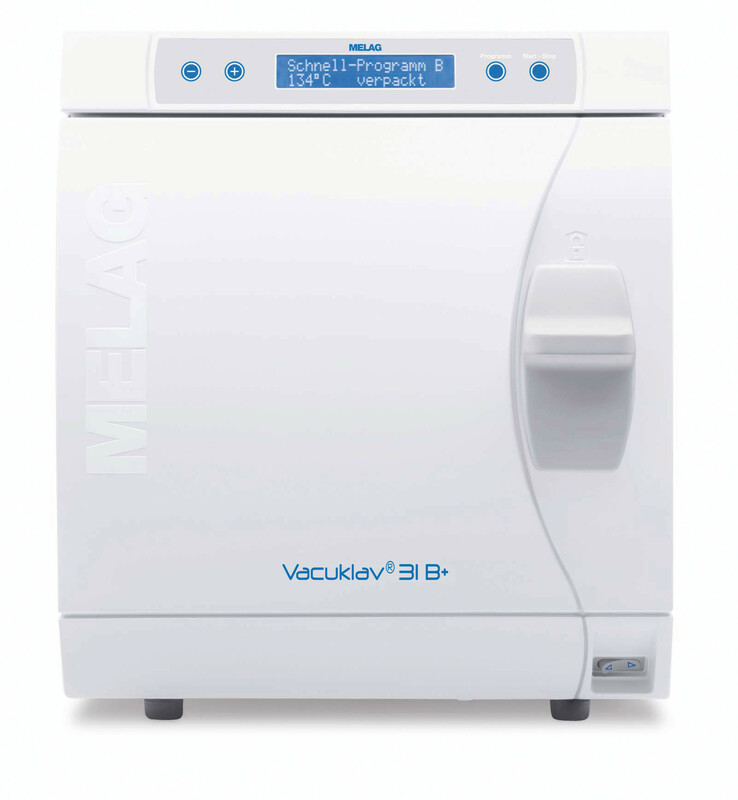 Optional connection to Meladem 40 de-mineralised water system.